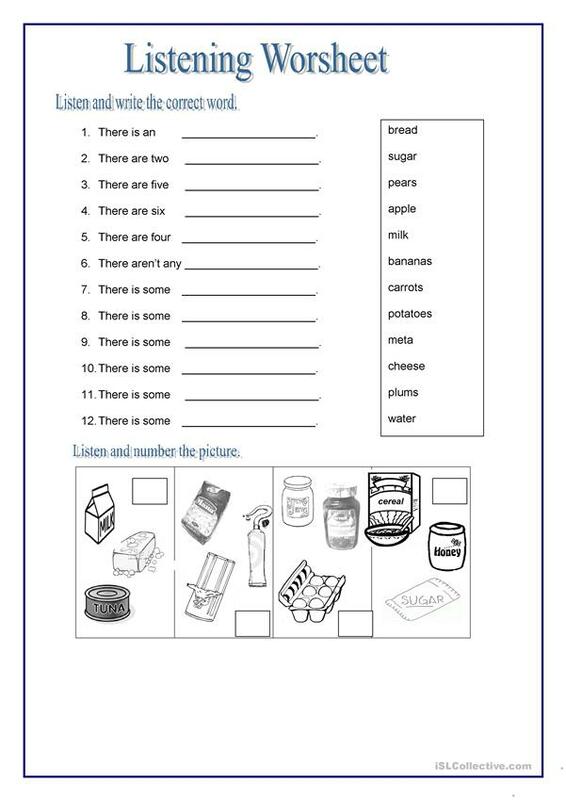 I create this listening worksheet to evaluate my students about food.I hope you use it. The above downloadable teaching material was created for elementary school students at Elementary (A1) level. It is excellent for working on your class' Listening skills. It focuses on the topic and words of Food.